This is an adult only website * I am at least 18 years of age (21 in some localities) and have the legal right to possess adult material in my community. * I understand the standards and laws of the community, site, and computer to which I am transporting this material, and I am solely responsible for my actions. If I use these services in violation of the above agreement, I understand that I may be in violation of local and/or federal laws and am solely responsible for my actions. 18 U.S.C 2257 Record-Keeping Requirements Compliance Statement. 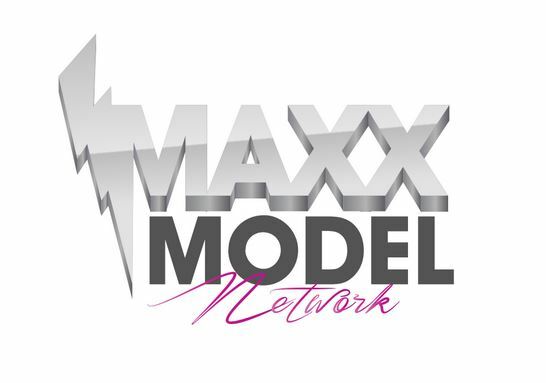 Copyright © 2019 Maxx Models. All Rights Reserved.